It’s sometimes easy to overlook the importance of GI tract health. 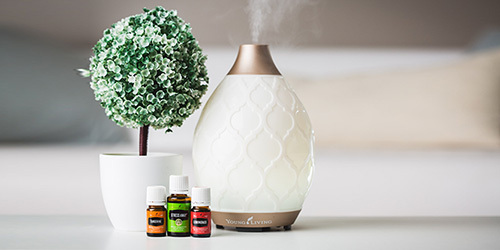 Young Living has developed many solutions with enzymes, probiotics, and other specifically formulated products to support a healthy system. 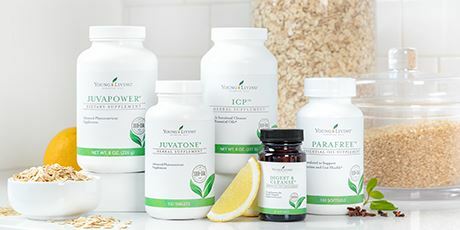 Support your healthy diet with our convenient multivitamin supplements! 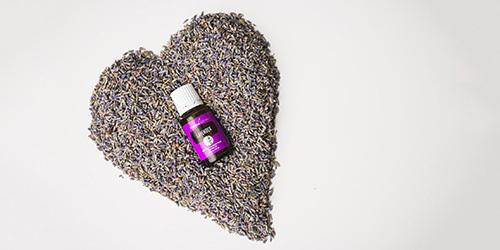 Featuring bioavailable, food-sourced vitamins and minerals that contain an infusion of powerful essential oils, you’ll get the whole-body support you need. Healthy eating begins in the kitchen. 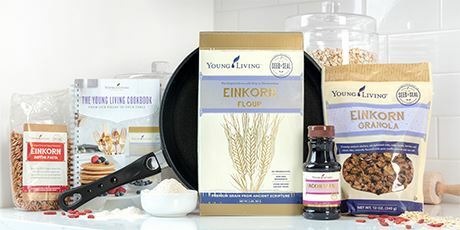 From Vitality dietary essential oils to einkorn grain, we’ve got the ingredients you need to get on the right track. Our snacks, too, offer the perfect natural alternative to over-processed treats. 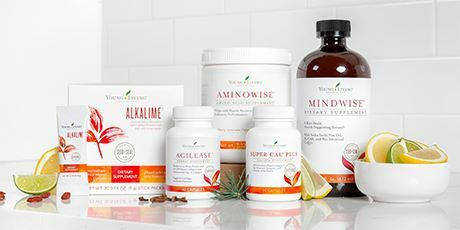 Gear up for whole-body wellness! 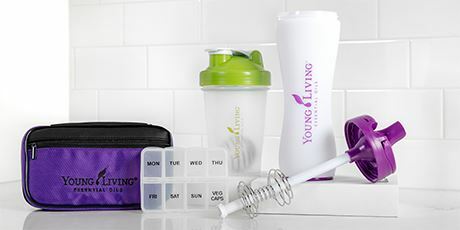 Young Living’s accessories make it easy to stay organized and make healthy decisions on the go. 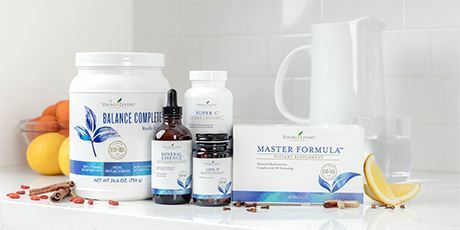 Featuring carefully selected ingredients and essential oils, these targeted solutions are formulated to support your specific nutritional needs. 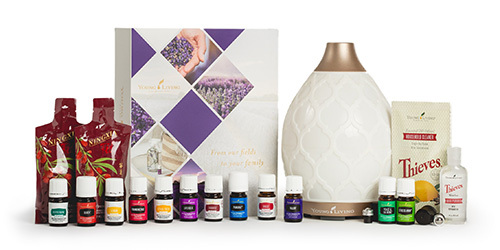 Young Living has developed many products that target specific needs—from heart and brain wellness to digestive support.